HSE guidance states that the practice of uncontrolled dropping or tipping of materials from height is unacceptable. 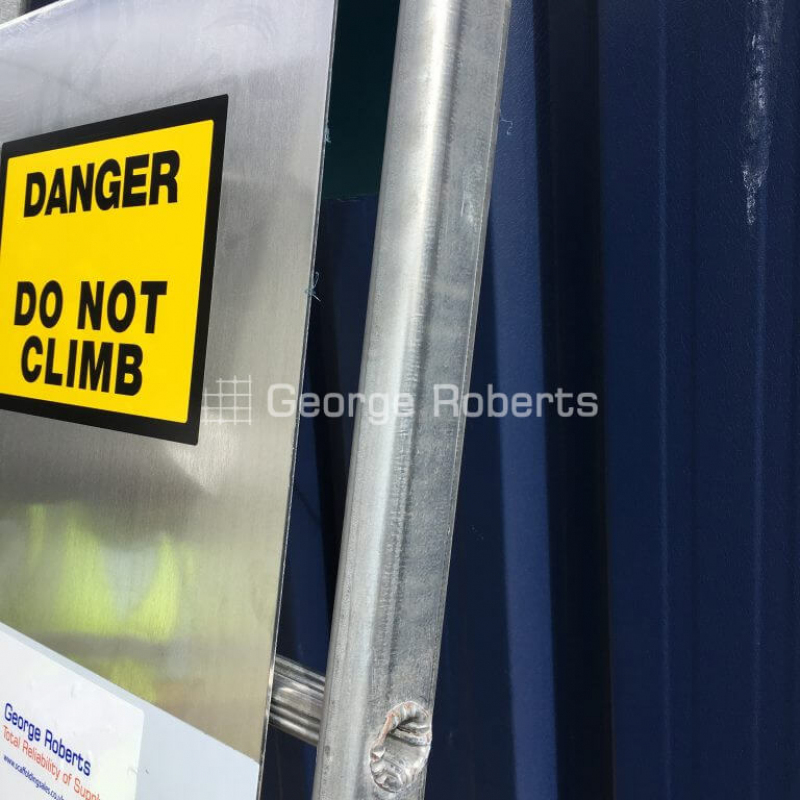 Due to above and a number of safety issues identified by the HSE, most major house builders and construction companies are now specifying the use of fixed rubbish chutes – this has led to a substantial increase in orders for G.W.R rubbish chutes. 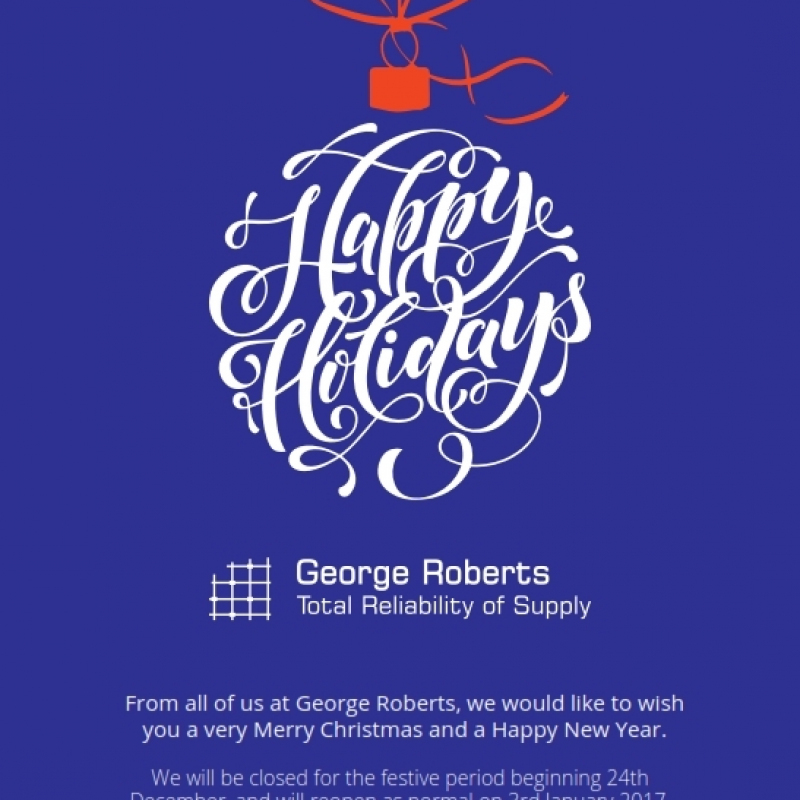 We hold large stocks and we can deliver anywhere in the UK within 48 hours at extremely competitive prices! Rubbish Chutes (also known as rubble chutes, rubbish disposal chutes, construction chutes and high level building waste chutes) make the ideal system for transporting debris from various levels of a structure to ground level. The range of Rubbish Chutes are blow moulded from high density polyethylene to give superior abrasion resistance, and are fitted with steel brackets and permanently secured chains, which are tested to 1000kg. Top Hopper Rubbish Chutes feature a wide open top, which acts as a guard against falling debris. 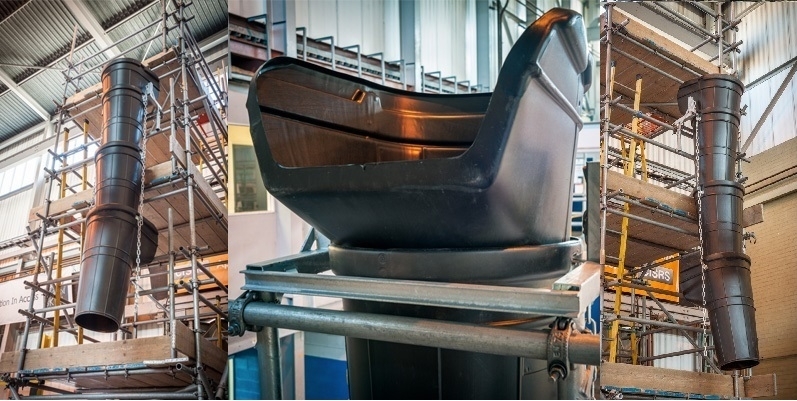 Side-entry hopper sections fit into your rubbish chute system, allowing workers to dispose of rubbish down the chute at a different level to the scaffolding.